Dr. Oscar de Leon-Casasola is the Senior Vice-Chair, and Professor of Anesthesiology (Tenure Track), Department of Anesthesiology, and Professor of Medicine at the University at Buffalo, School of Medicine and Biomedical Sciences. He is also Chief of the Division of Pain Medicine and Professor of Oncology at Roswell Park Comprehensive Cancer Center. Dr. de Leon-Casasola was the Editor-in-Chief of the Journal Techniques in Regional Anesthesia and Pain Management from 2000 to 2011. He also served in the Editorial Board of Seminars in Pain Medicine, the Journal of the Spanish Society of Pain, and the Journal of the Argentinean Society of Anesthesiologist. Dr. de Leon-Casasola received his medical training at the Universidad de San Carlos de Guatemala after obtaining a degree in Music with Specialty in Piano. He then underwent surgical residency SUNY at Downstate Midical Center, followed by anesthesia residency at SUNY-Buffalo. He is board certified in Anesthesiology, Critical Care Medicine and Pain Management. 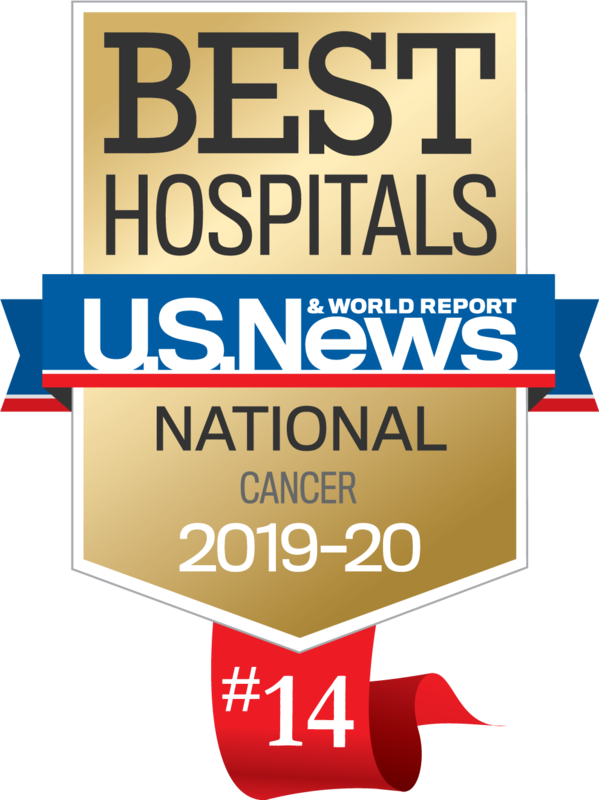 He has served as Director of the Acute Pain Service, Director of the Surgical Intensive Care Unit, and Chief of Critical Care Medicine at Roswell Park Comprehensive Cancer Center. He has received many honors and awards and has served as Visiting Professor at several Universities in the US, Latin-America and Europe. 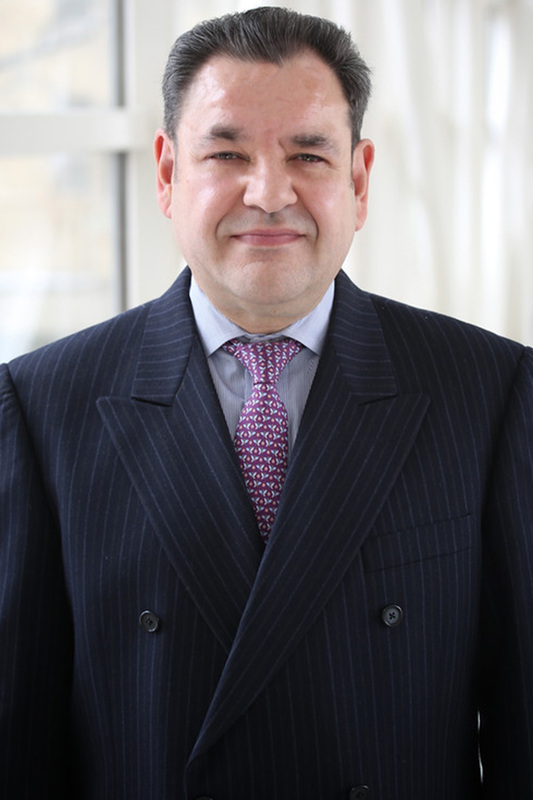 Dr. de Leon-Casasola is a member of the Board of Directors of the American Society of Regional Anesthesia and Pain Management (ASRA) where he currently serves as Past-President, and has served as the Chair of the Scientific Committee for that Society’s pain meeting. He is also a member of the Pain Medicine Committee of the American Society of Anesthesiologist (ASA) and the National Comprehensive Cancer Network, Adult Cancer Pain Panel. He served as the Chair of the Regional Anesthesia Committee of the ASA until 2010. He served as a member in the Task Force of the ASA that created the Society’s Guidelines for the treatment of Chronic Pain Management that were published in 2010 and currently serves as the Co-Chair of the Committee drafting the Acute Pain Guidelines for the ASA and the American Pain Society. Dr. de Leon-Casasola has been honored with many awards; the most recent ones include “Top Doctors in the US,” “ Best Doctors in the US,” and “100 Top Docs in Buffalo” for the last 15 years.